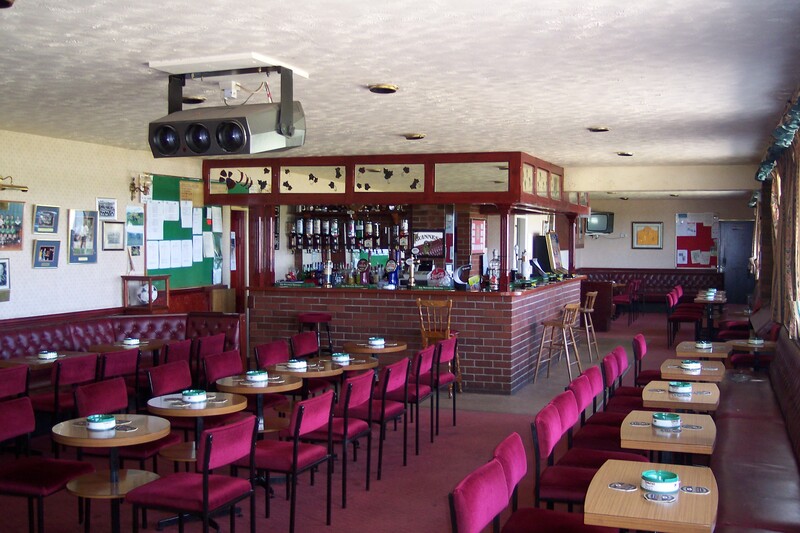 Our clubhouse can hold 100 people and serves Thwaites beers, our prices our competitive and we have a warm atmosphere. The club is open Tuesday, Thursday and Friday evenings and obviously Saturday where at tea time all members can gather. Ground Address: Rakesmoor Lane, Hawcoat, Barrow-in-Furness, Cumbria. Directions: M6 to junction 36. Follow A590 to Barrow, at the end of the new Dalton Bypass turn right into Park Road until you reach Kimberly Clark Paper Mill, turn first left into Bank Lane, ground at top of hill. To book the clubhouse for events please contact the club on 01229 828176 or write to the Club, at Rakesmoor Lane, Barrow. LA14 4QB. The sense of comradeship at Holker Old Boys is as strong as you will find at any sporting club in Furness. And their tidy headquarters just off Rakesmoor Lane is one of the neatest clubhouses of its kind in the district. The Old Boys’ HQ is a linear brick building, the drinking section of which comprises a lounge with a pool area at its eastern end. The clubhouse was completed in the early 1980s, constructed on the site of an older, smaller structure. It’s quite swish, with new furniture and carpets having been installed during the past six months. Famed for attracting local amateur footballers who were as skilled on the park as they were renowned for having a good time off it, lots of clubs envied the close-knit Old Boys’ set-up of the “Thatcher Years” when the lads would drink and sing their way all over the north west. Holker play in Division Two of the North West Counties League — the 10th tier of the English Football League system — four levels below Barrow AFC. The Old Boys hit the headlines earlier this year when they entertained a couple of thousand chanting supporters of FC United of Manchester, but their home fixture had to be switched to Craven Park to accommodate the throng. But that didn’t stop members of the FC United party returning to Rakesmoor for a jar or two, and the clubs have established a solid connection as a result. Women and men are invited to become members. It costs £5 a year for associate membership and £10 a year for the full card. Non-members can be signed in and there is access for disabled people. The club sells Thwaites beer, with the brewery’s flagship Extra Smooth costing £2.10 a pint. Warsteiner lager is £2.30. Come & join us, Memberships are £10, e-mail the contact or visit the club for a membership form.